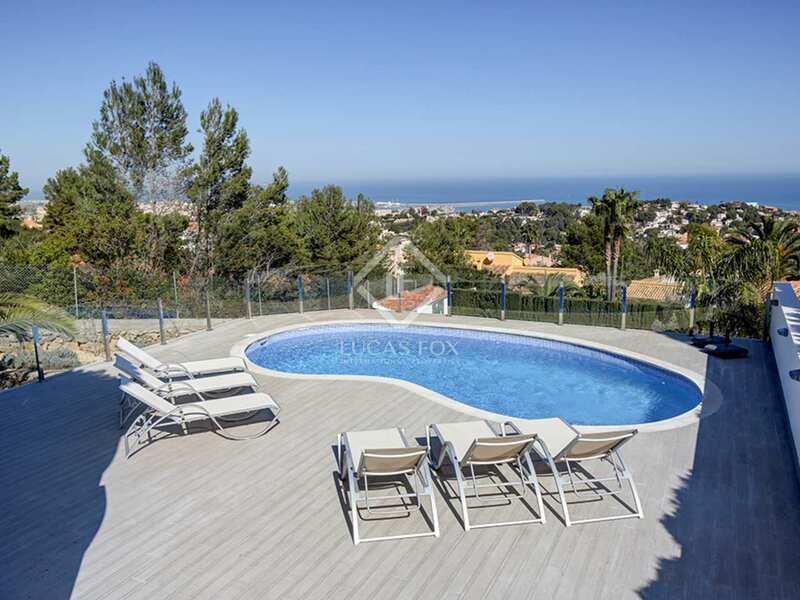 Wonderful 5-bedroom villa with terrace, pool and barbecue area in the Montgó, in Dénia. 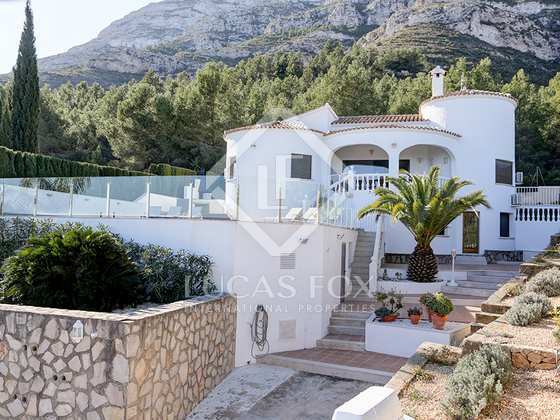 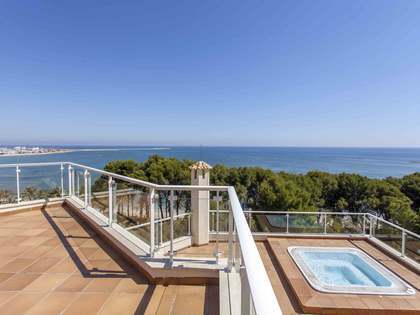 This magnificent villa is located in the residential area of Montgó and enjoys incredible panoramic views of the sea and the mountains. The house, built in a typical Mediterranean style, stands out for its privacy and tranquility, as well as its spacious rooms that are brimming with natural light. 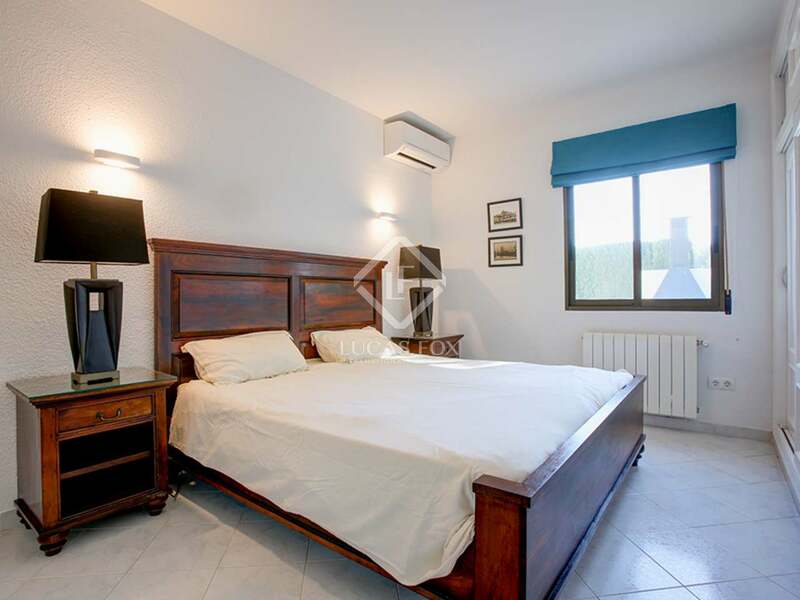 The house is a good option as a second residence, as well as for investment as a rental, due to the high demand of the area and its privileged features. 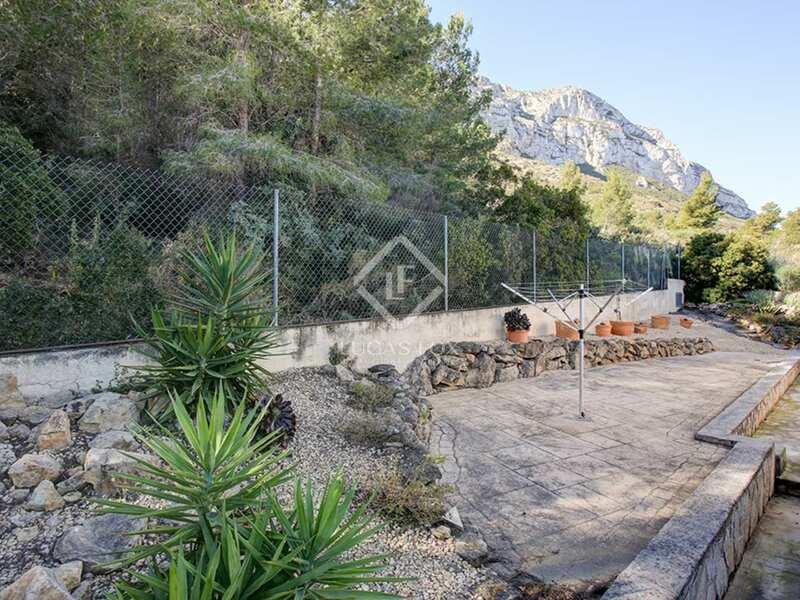 In addition, as it is located in an area of the Montgó that is a natural park, you can access various hiking trails directly from the house. 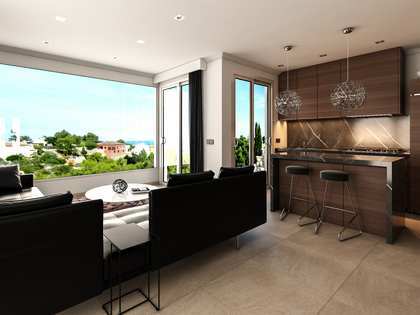 On the main floor, there is a large living room with an American style open kitchen that is fully equipped. 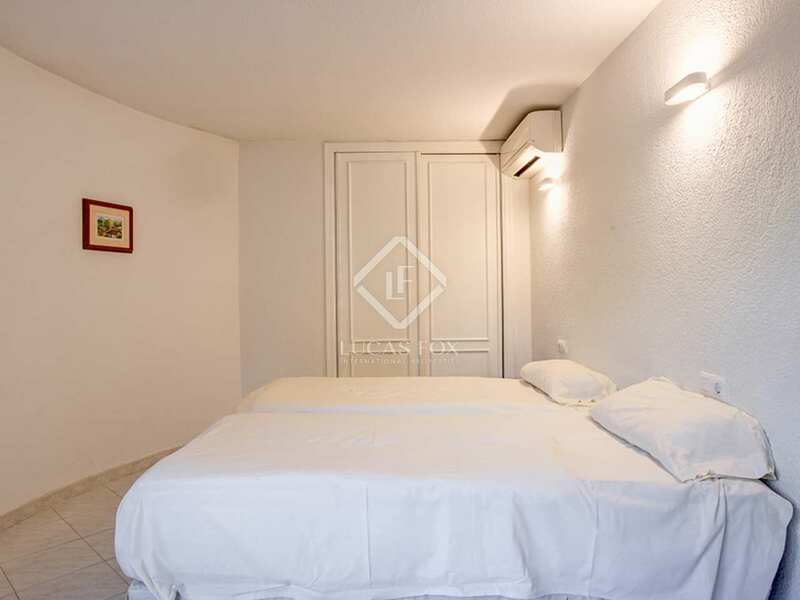 This room has access to a laundry area and access to the outside. 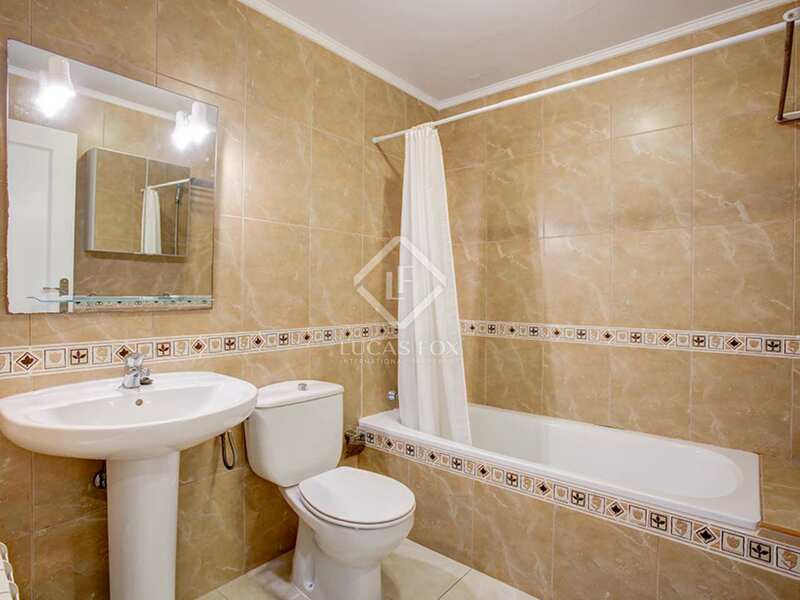 Next, we find the night area, which houses 3 double bedrooms, one of them with private bathroom with shower. 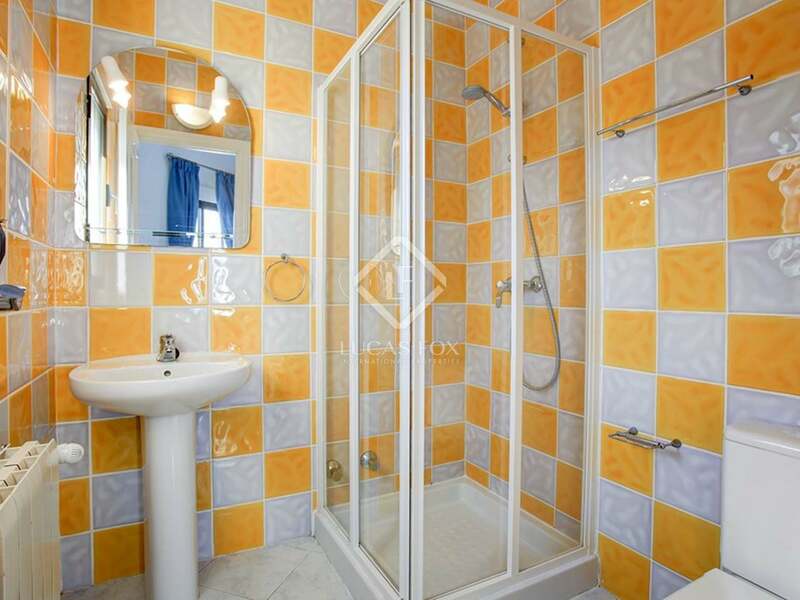 A bathroom with shower serves the rest of the rooms. 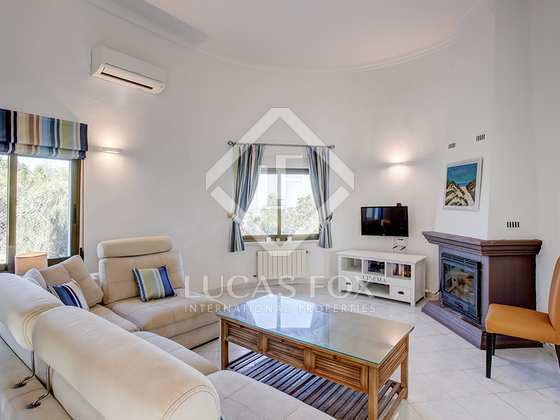 Access to the ground floor, which consists of 2 more double bedrooms, a comfortable living room and a bathroom with a bathtub. 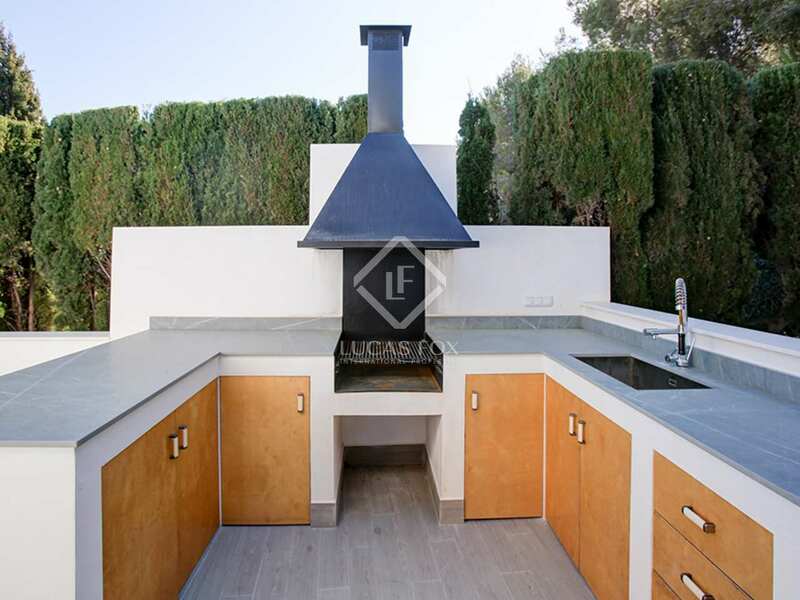 A door that is accessed from the outside leads to a storage area and an auxiliary bedroom with a private bathroom that could be used as an office or games room. 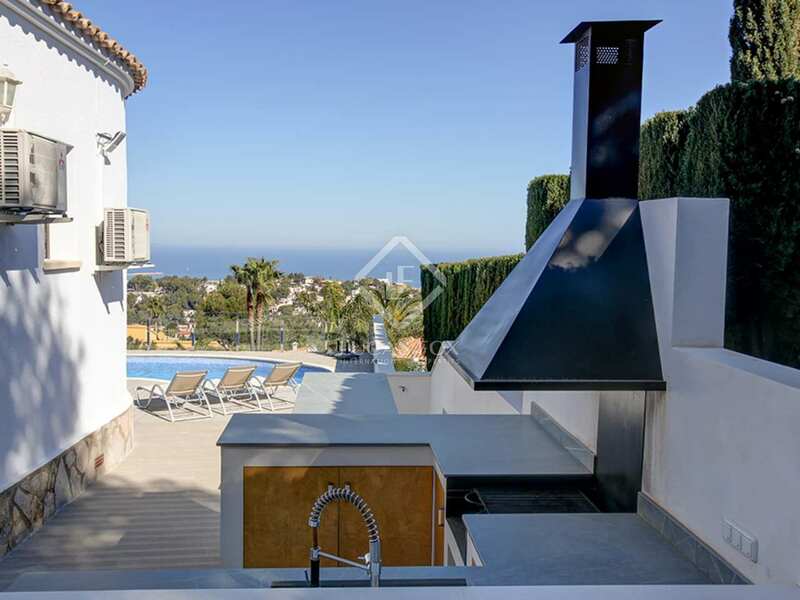 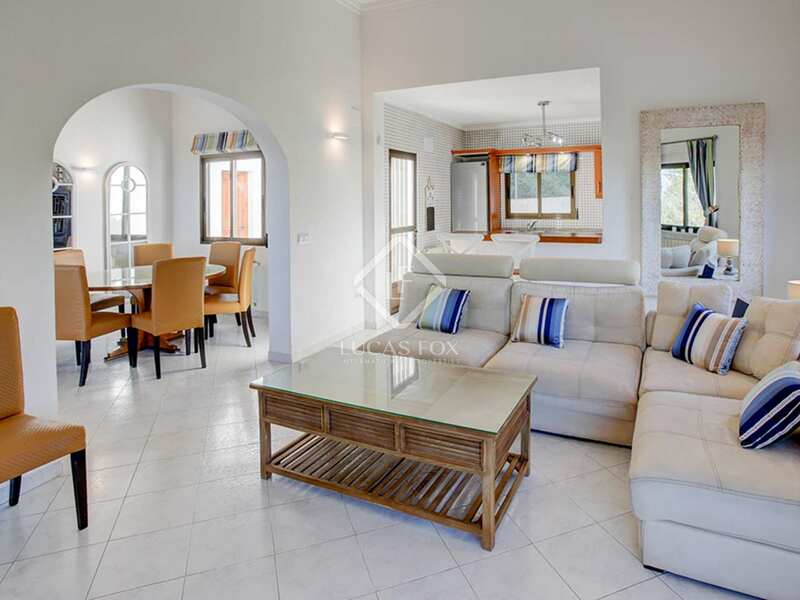 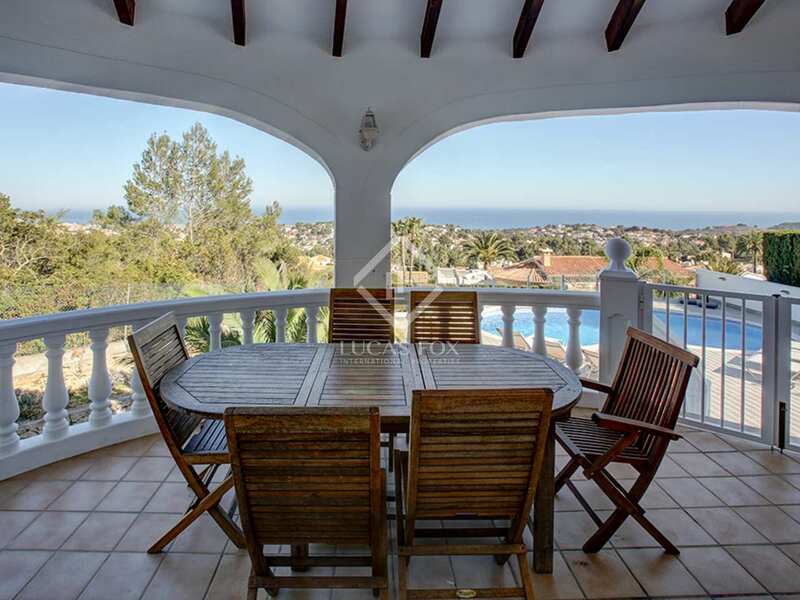 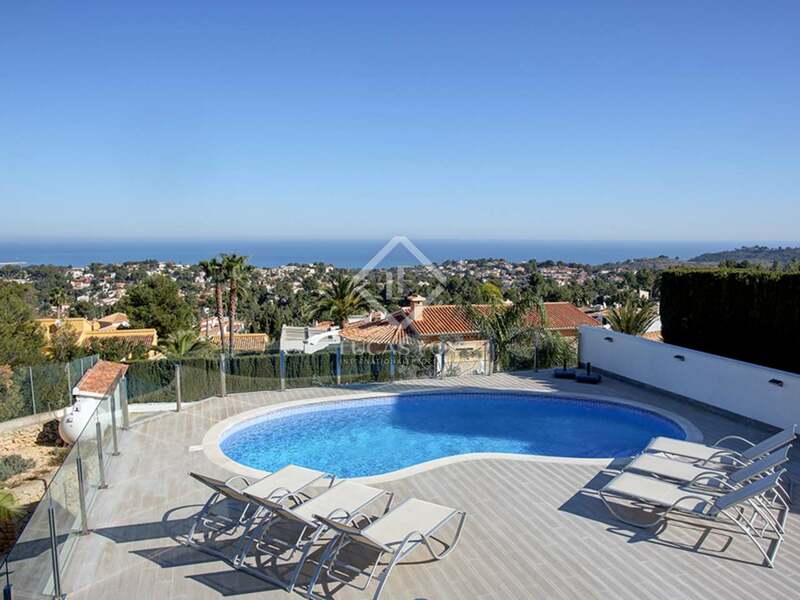 Outside, the house benefits from a great pool area overlooking the sea and the mountains, the ideal place to enjoy a refreshing swim in summer and a barbecue area to gather with friends and families on sunny days. 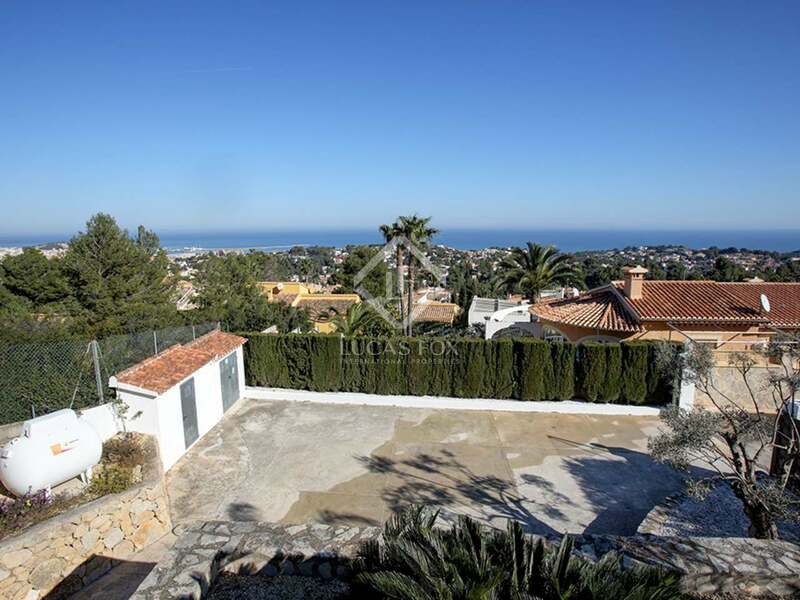 In addition, the plot has a spacious parking area. 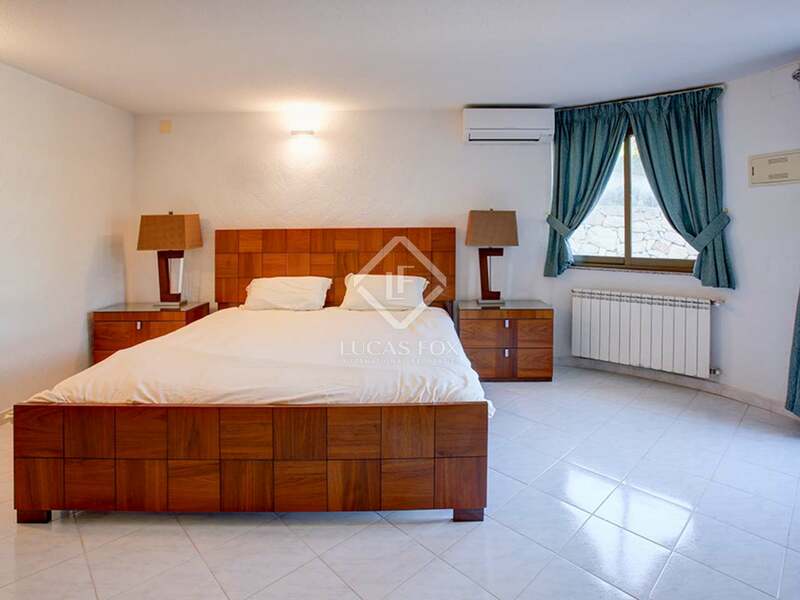 The house is equipped with gas central heating and air conditioning machines in all rooms. 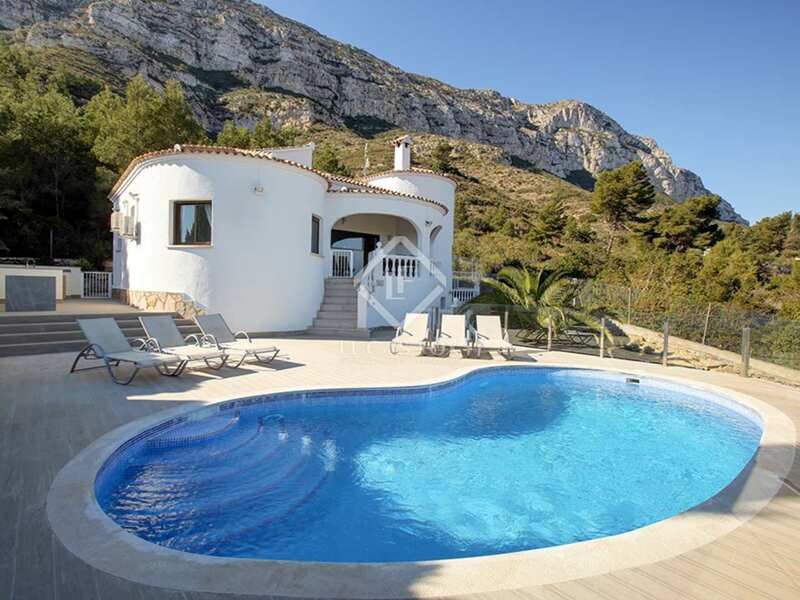 Contact us to visit this fantastic villa with pool in Dénia. 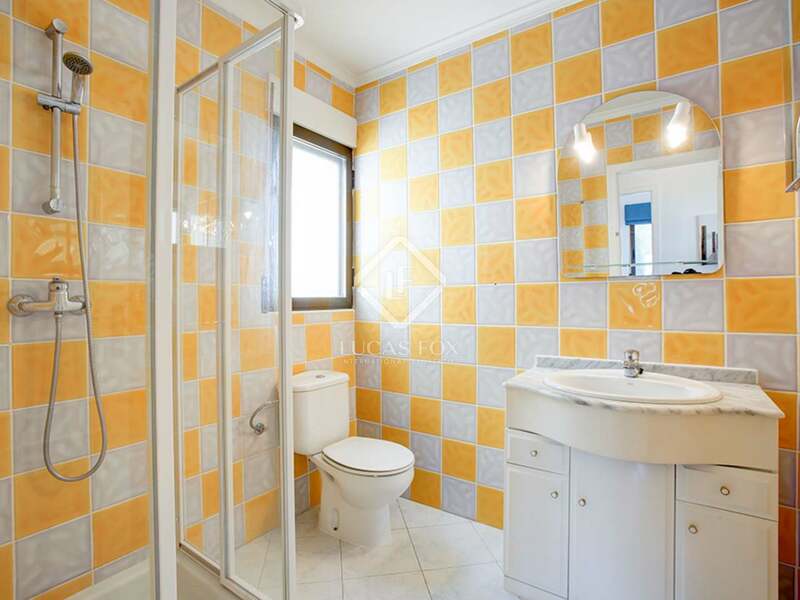 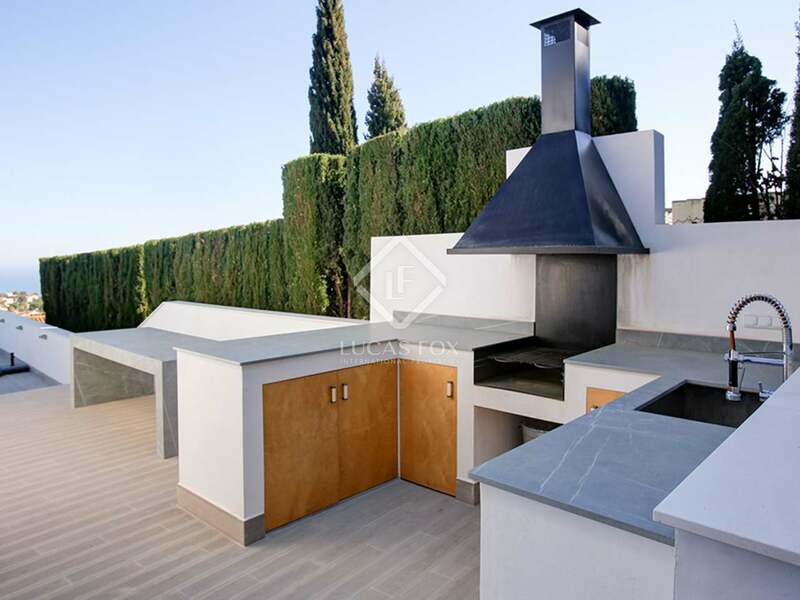 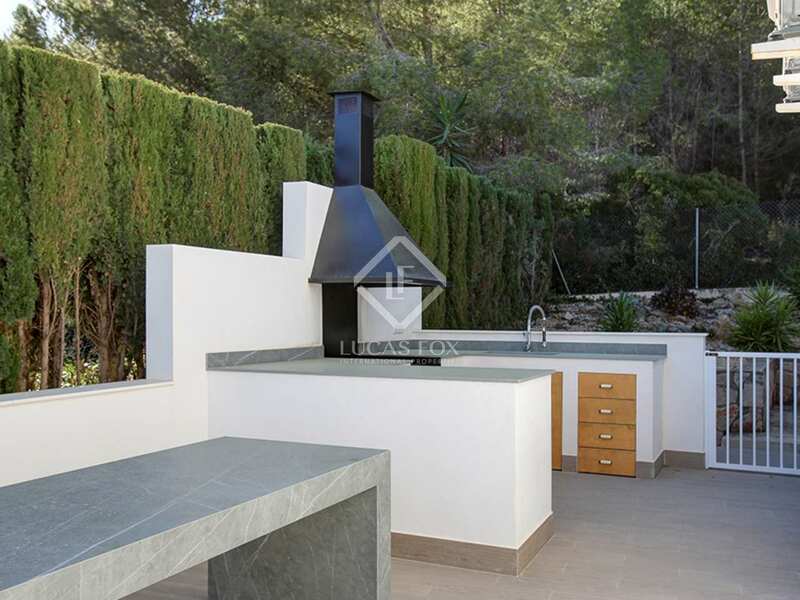 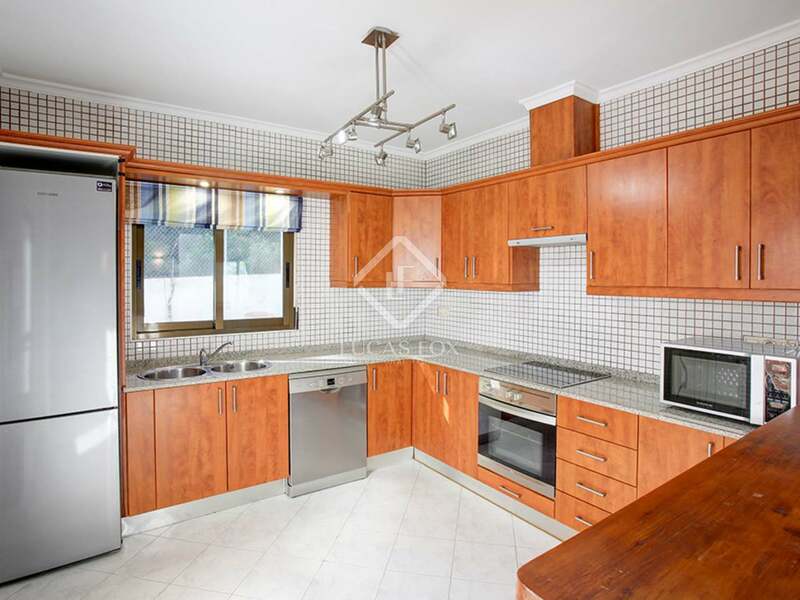 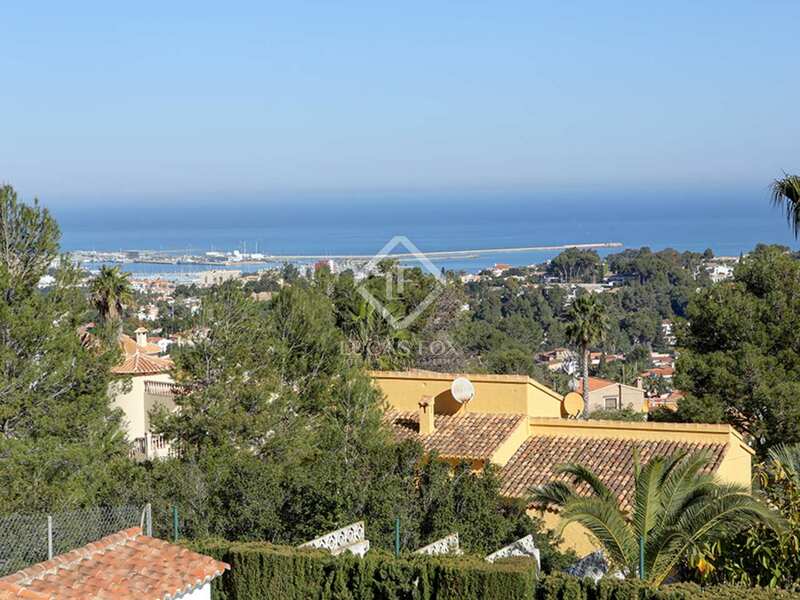 This property enjoys an enviable location in the residential area of Montgó. 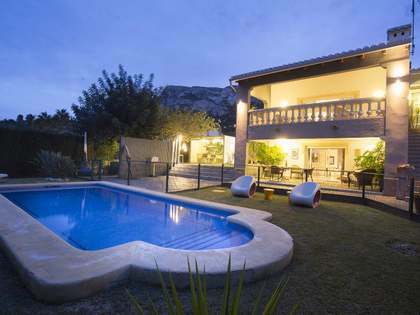 It is an area that provides a lot of privacy and tranquility, while being just an easy car ridde away from Dénia town. 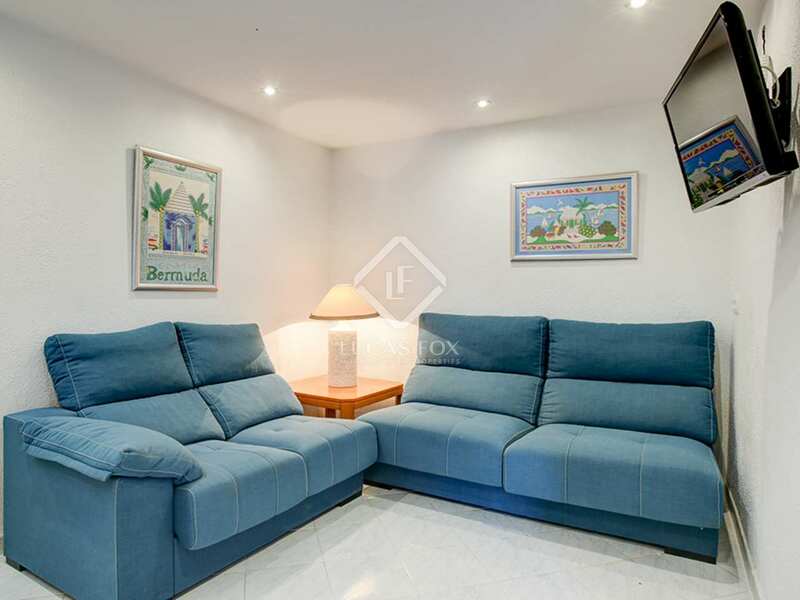 Dénia is a lively town, with beautiful beaches, an attractive promenade and an town centre that offers all the services and amenities you may need: supermarkets, cinemas, shops of all kinds, pharmacies, hairdressers, restaurants and bars, health services, among others.